PARKOLO PLAZA AND OPEN-AIR PARKING! ONLY 5 MINUTES from Budapest Ferenc Liszt International Airport!! Please contact us by phone if you arrive within 8 hours after booking! We kindly ask our customers who are asking for free airport shipment to arrive at our parking lot at least 2 - 2.5 hours before the departure of the aircraft! Every day or part thereof is subject to a parking charge. Customers arriving from the airport between 24.00 and 03.00 and customers leaving a car in the park after 22.00 are not charged for the day in question. We can deliver our guests to the airport upon request and return them from the airport. The price of this service is not included in the parking fee, but we do not ask for any money, we do it free of charge. Every day or part thereof is subject to a parking charge. Prices include TAX! Customers arriving from the airport between 24.00 and 03.00 and customers leaving a car in the park after 22.00 are not charged for the day in question. PARKING PLAZA IS A COVERED GARAGE AND OPEN-AIR CAR PARKING! ONLY 5 MINUTES FROM BUDAPEST LISZT FERENC INTERNATIONAL AIRPORT! IN THE GARAGE YOUR CAR IS PROTECTED FROM STORMS AND HAIL! In case of garage parking, your car keys must give to us because of fire safety regulations! Here airport parking is safe. The Parking Plaza has extremely good prices for all those seeking parking places near Budapest Ferenc Liszt International Airport and Ferihegy. Our car park is less than 3 km from the airport. 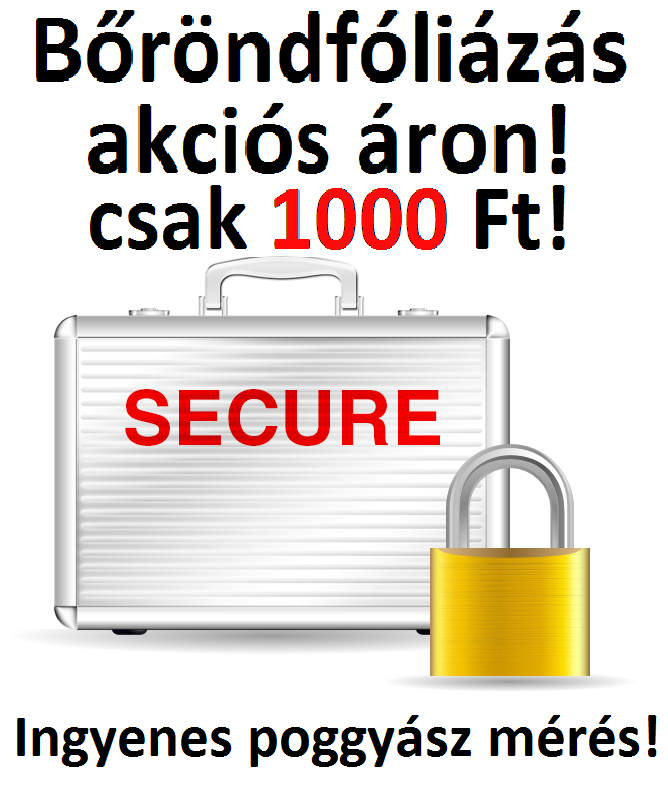 By using our Services you can be sure that your car is 100% secure. You needn’t worry about the possibility of theft, or weather conditions, either. 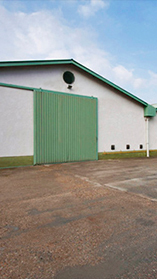 Garage 1400 sq.m., open-air parking 3000 sq.m. Payment by cash on the spot, credit cards are not accepted! The Parkolo Plaza airport car park, is easily accessible from the M1, M7, M5 and M3 motorways via the M0. All you have to do is give a couple of details on our ONLINE booking interface. The entire booking process takes a few seconds, thus saving you valuable time! Parking fees shown on our webpage include VAT. No hidden charges – you can calculate exactly the sum to be paid. 15-20 minutes after arriving in the car park you can be at the desired terminal at Ferihegy. Please allow for this time when planning your journey. The car park is easy to reach from anywhere in Hungary, on the M0 from the M1, M7, M5, and M3 motorways. We are open 24 hours a day, 7 days a week. Use the maps on our website to plan your journey to us – it’s simple! 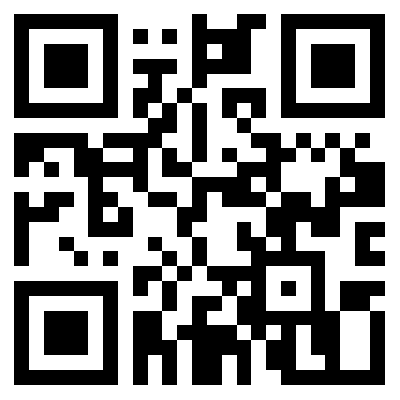 If your telephone can read QR codes, the code on our webpage will show you in seconds how to get to us. The car park is continuously monitored by security cameras, in addition to which a regular security patrol is made, thus guaranteeing you the most secure car park near Ferihegy. From Budapest Liszt Ferenc International Airport, keeping on Üllői road to 4th main road and at the junction of the double roundabout, exit to the direction of Vecsés. Car Parks approach from the M0 highway: arriving from the M3, on 37th km mile post to the exit of Gyál, from the M5 highway at 37th km mile post to the exit of Vecsés. GPS Latitude: 47° 24' 25.7"